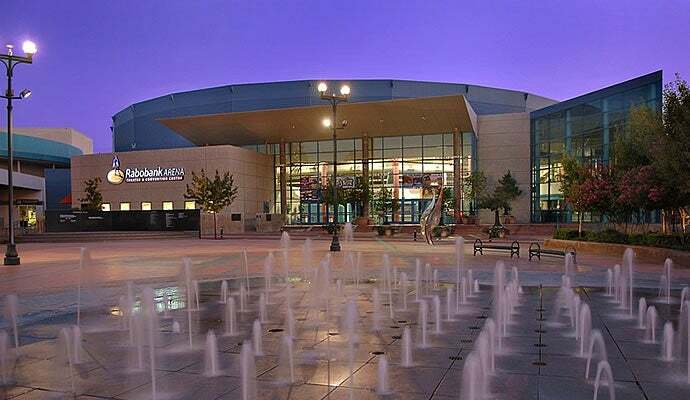 Rabobank Arena, Theater and Convention Center is Bakersfield’s home for live entertainment! 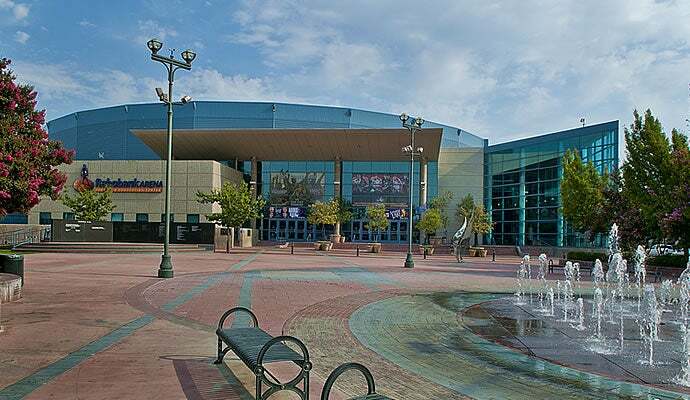 Home of the AHL’s Bakersfield Condors, Rabobank Arena, Theater and Convention Center hosts concerts, family shows, community activities and many other events throughout the year. The complex is owned by the City of Bakersfield and managed by AEG. Copyright © 2019 Rabobank Arena All Rights Reserved.